Grand National’s latest project, Eastside Delicacy, is 10 tracks of what it’s like to live in east Oklahoma City. Eastside Delicacy is cohesive and tells a very similar story line to those seen all over black America. Eastside Delicacy features Oklahoma artists Jabee, Chris McCain, Kemp, Fresh, and delicately voiced Ellesse over, as well as Mississippi native, Flywalker’s production. Many songs on the album like Black Star, examine tough subjects like gun and gang violence as well as the self-healing people must face losing loved ones to it. On the song, "Constitution", Grand National raps about the misunderstandings that go on in the east side of town every day, declaring “…that’s just the way it goes,” to explain regular actions of eastside natives. 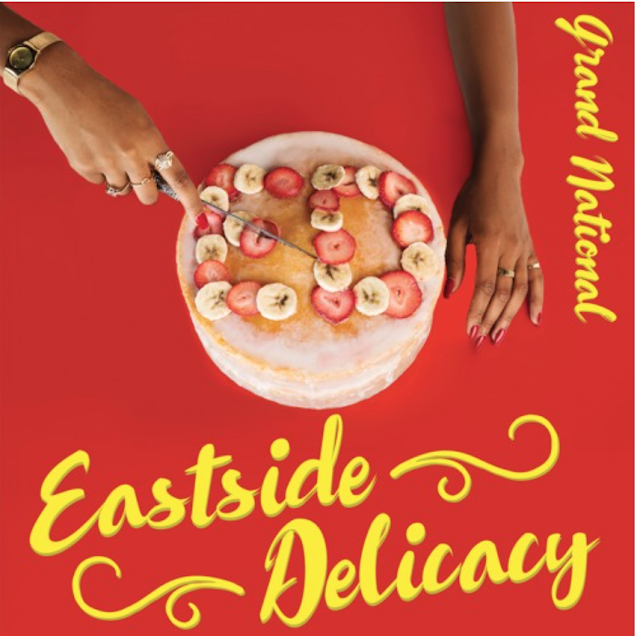 Eastside Delicacy’s production is soulful and textured reminiscent of nostalgic 90’s hip-hop, and the content is delivered originally from Grand National’s point of view.